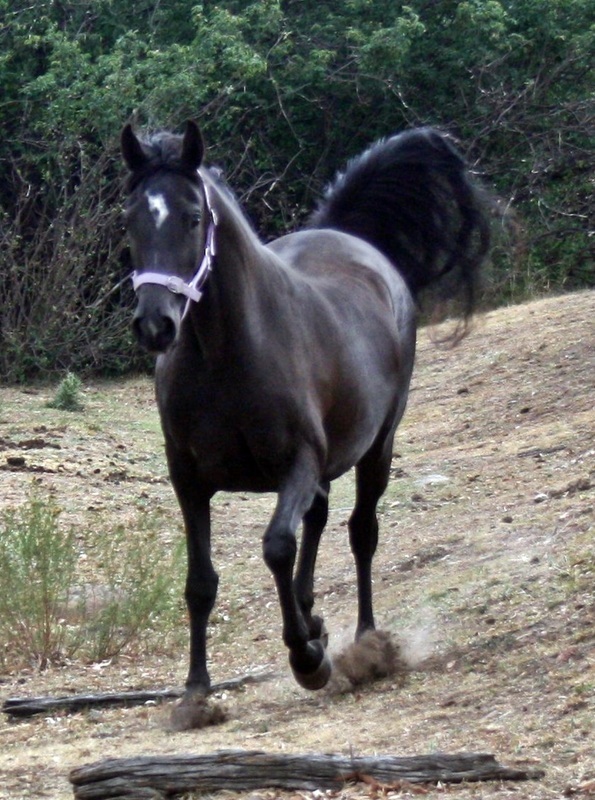 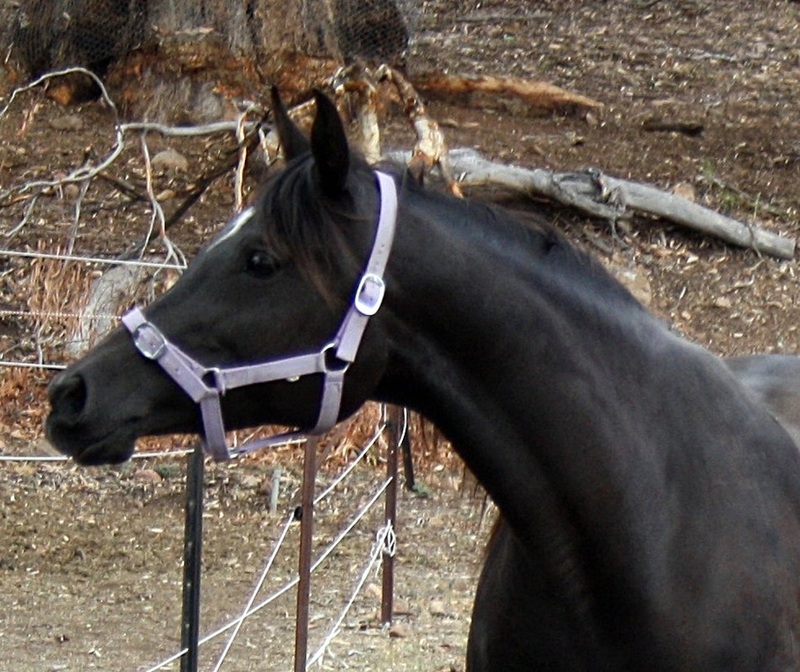 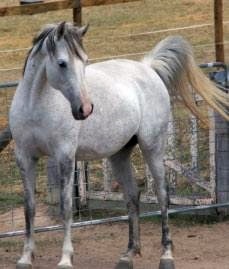 Miss Emm is a beautiful mare and quite uniquely bred, being a mix of Crabbet, Colonial, Polish with a dash of Egyptian via a line to Al Karim Sirhalima*. 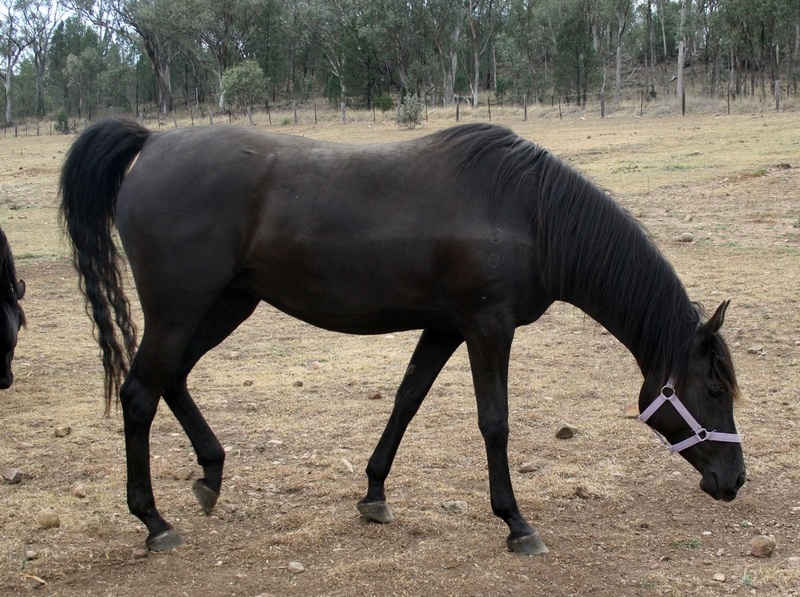 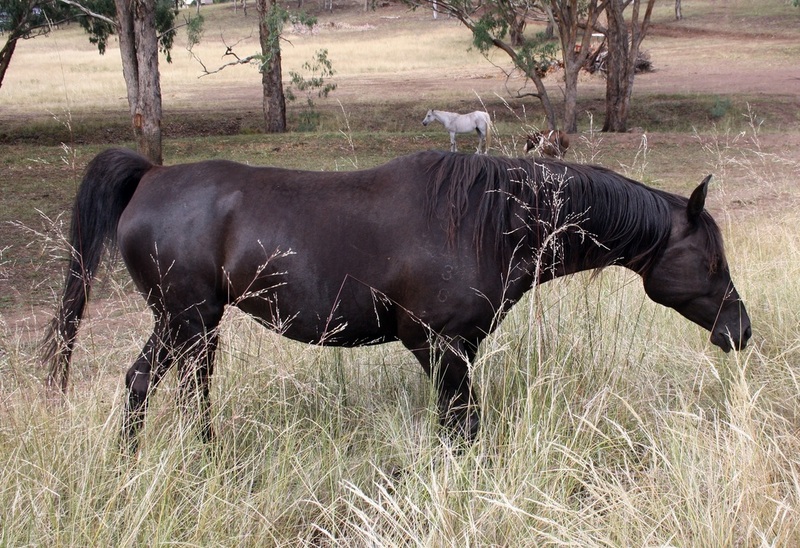 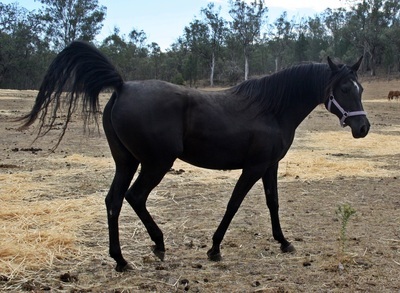 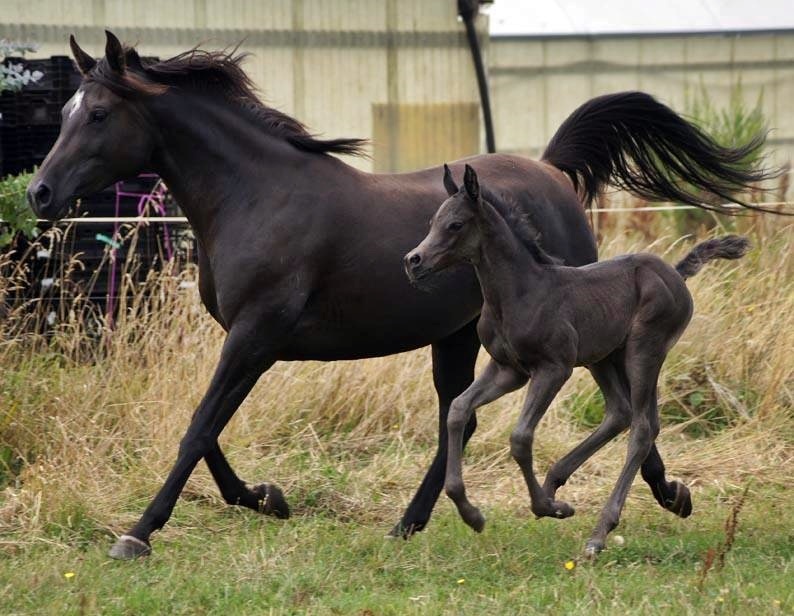 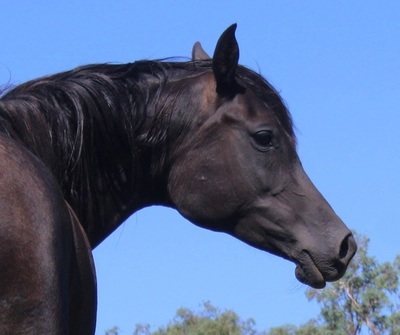 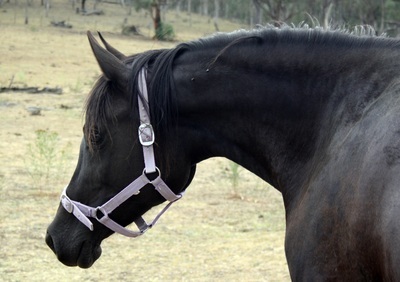 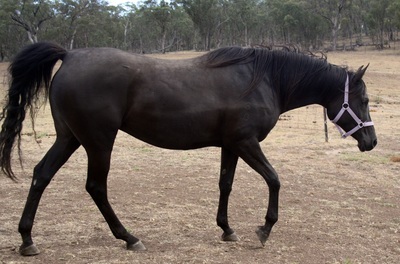 A very clean limbed, elegant and refined mare with a real love for people, Emm has produced two lovely black foals previous to her arrival at Salam Arabians, and in 2015 she gave us an absolutely gorgeous black filly by RNZ Scorza*, whom we have named Salam Black Leila. 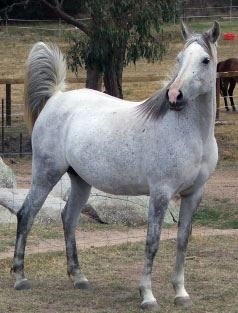 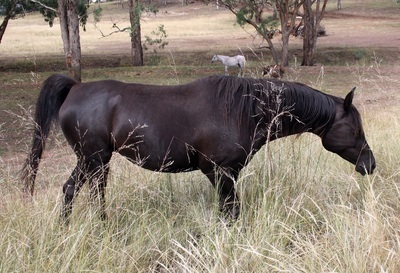 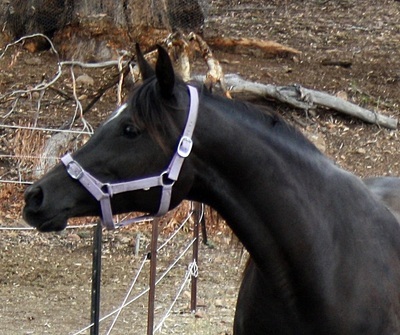 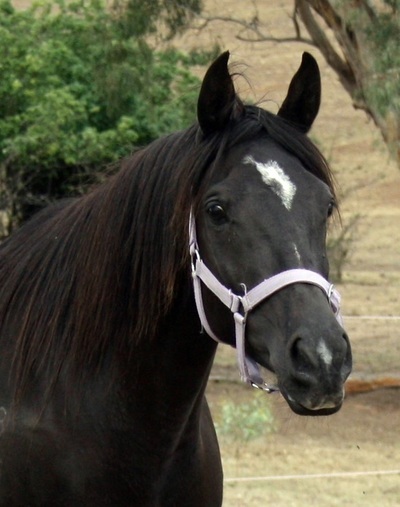 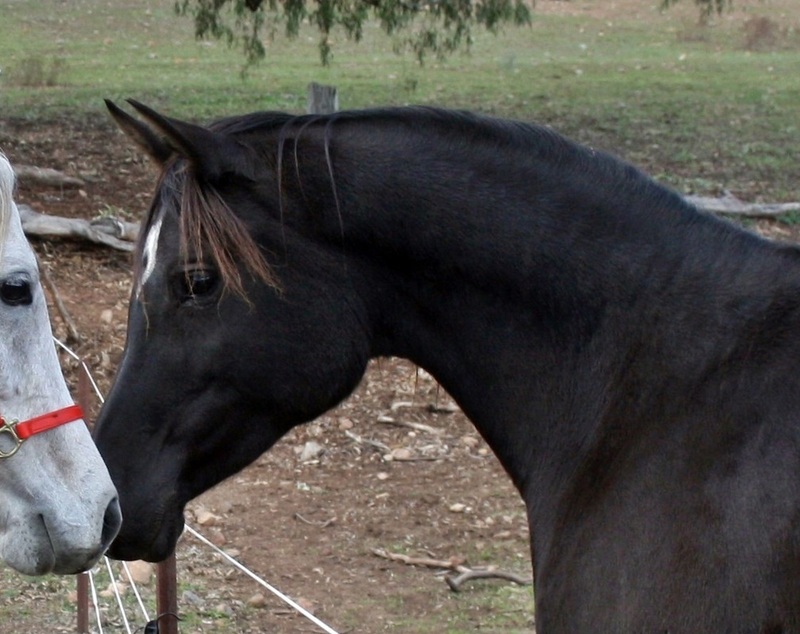 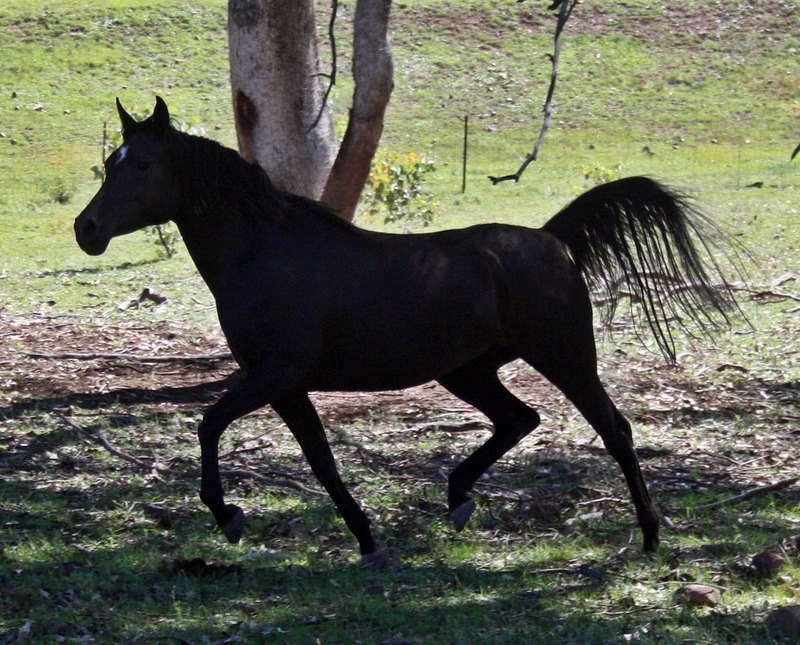 We are also very lucky to own Miss Emm's eldest daughter, Dejarn Ebony Rose by Cherox Alaa Alii.